Konica Minolta C368 Photocopier / Develop Ineo+ 368 Photocopier - Photocopiers for sale and to lease from UK Photocopiers Direct : Sharp UTAX Toshiba ALL Models. Contact us now for best prices and service. 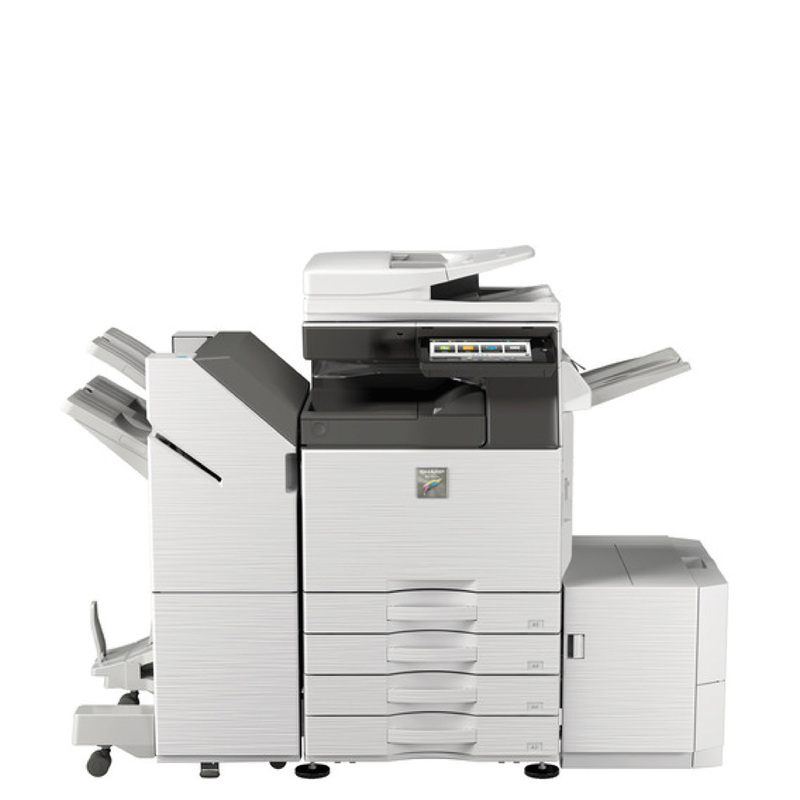 The Develop ineo+ 368 will enhance your document production capabilities and give you a wide choice of media and finishing functions so you end up with an office tailored to your needs. Konica Minolta C368 Photocopier / Develop Ineo+ 368 Photocopier – Develop is a wholly owned subsidiary of Konica Minolta and offers the Konica Minotla bizhub range under its own badge. Each Develop MFD is identical to its Konica equivalent product apart from the name on the front panel. The Develop Ineo+ 368 will print and copy speed of up to 36 ppm in colour and black & white and scanning of up to 160 images per minute in colour and black & white. The Develop Ineo+ 368 Photocopier will enhance your document production capabilities and give you a wide choice of media and finishing functions so you end up with an office tailored to your needs. Thanks to functions such as flick, drag & drop and pinch in & out the tiltable 9-inch colour screen is as simple to use as a smartphone or tablet, and the operating panel on the Develop Ineo+ 368 Photocopier can be customised for tailored ease of use.